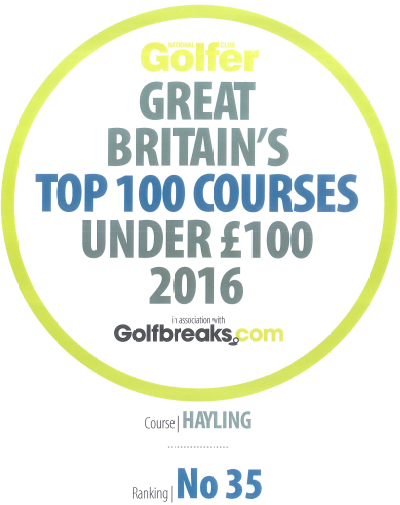 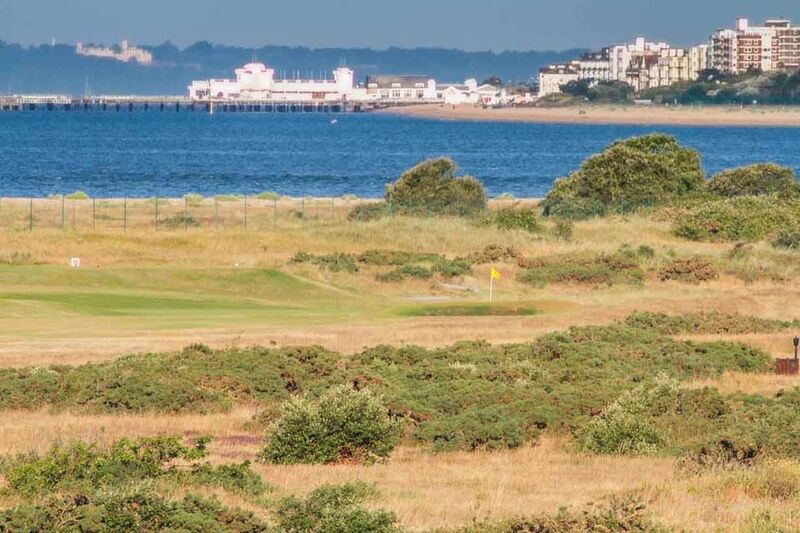 The Club is home to a prestigious 'links' course on the south coast of England, rated as one of the top 100 value courses in Great Britain. 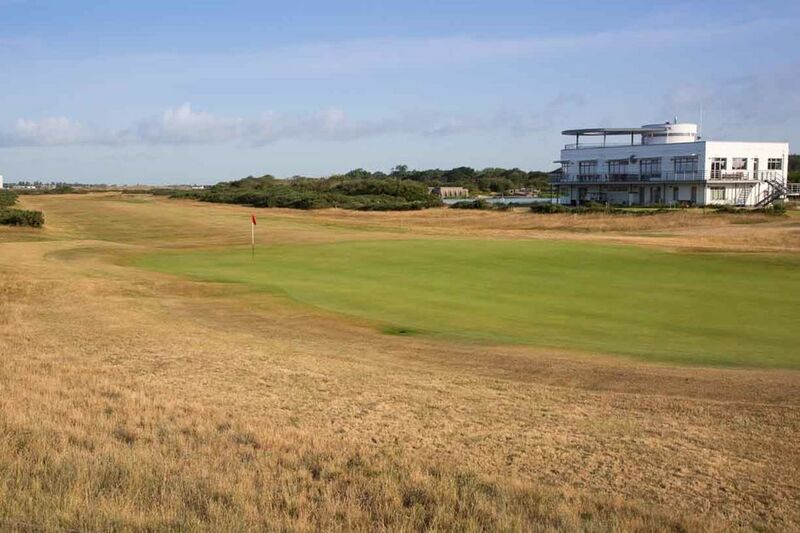 It is one of the few links courses where the sea views are prominent from most holes and fast fairways and greens provide a challenge for all golfers. 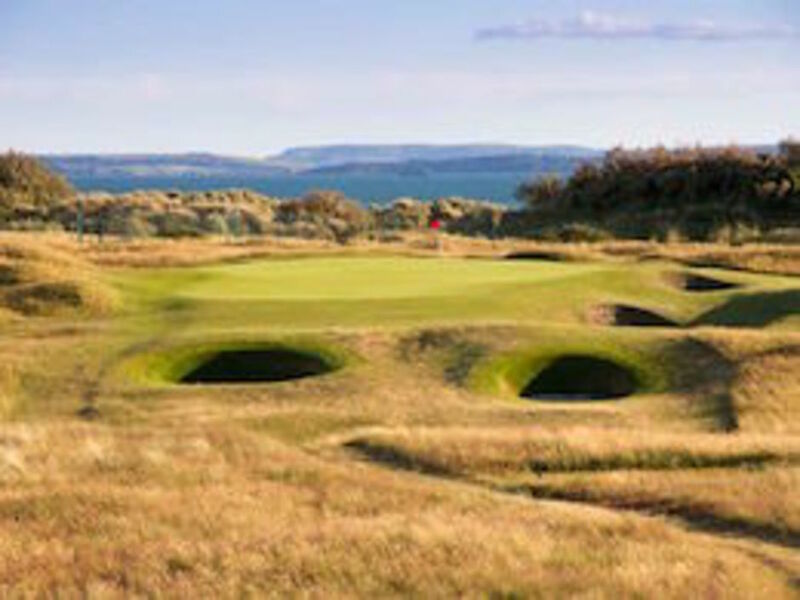 The links course is easy walking, and the good sandy soil drains well and thus is rarely closed. 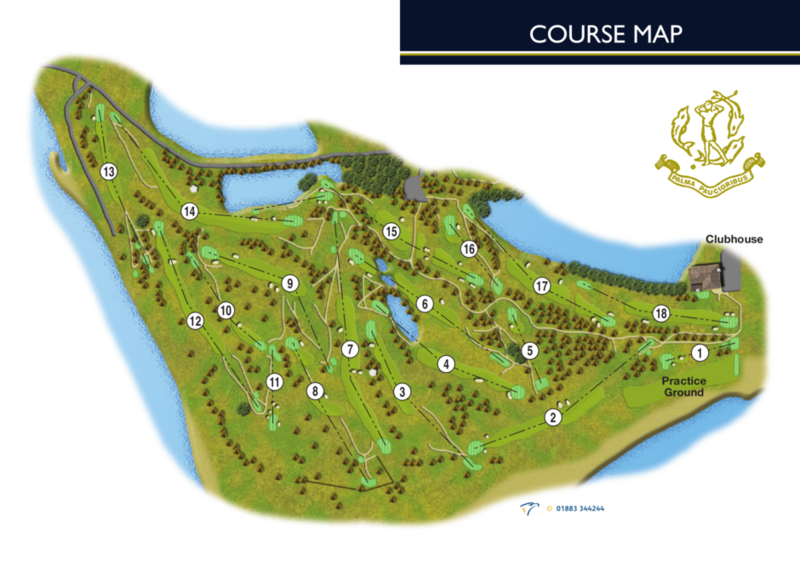 A fairway irrigation system helps ensure the course is always in top condition.